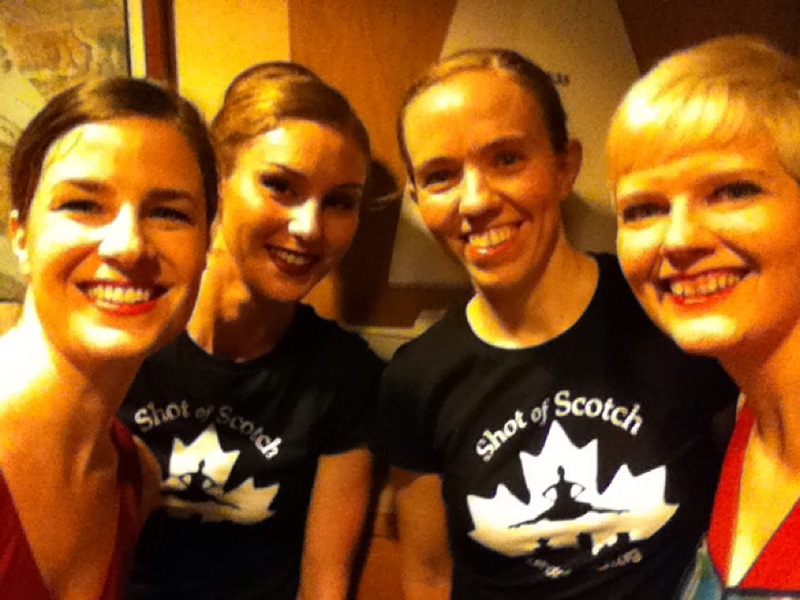 We have had a busy new year at Shot of Scotch Vancouver as word continues to get out about our dancers! This January we hosted our first "Whisky Fling" fundraiser at Shebeen Whiskey House in the heart of Gastown. A huge THANK YOU to all of our fabulous friends, family and supporters that came out to enjoy an evening of dance, whisky, food and social fun! 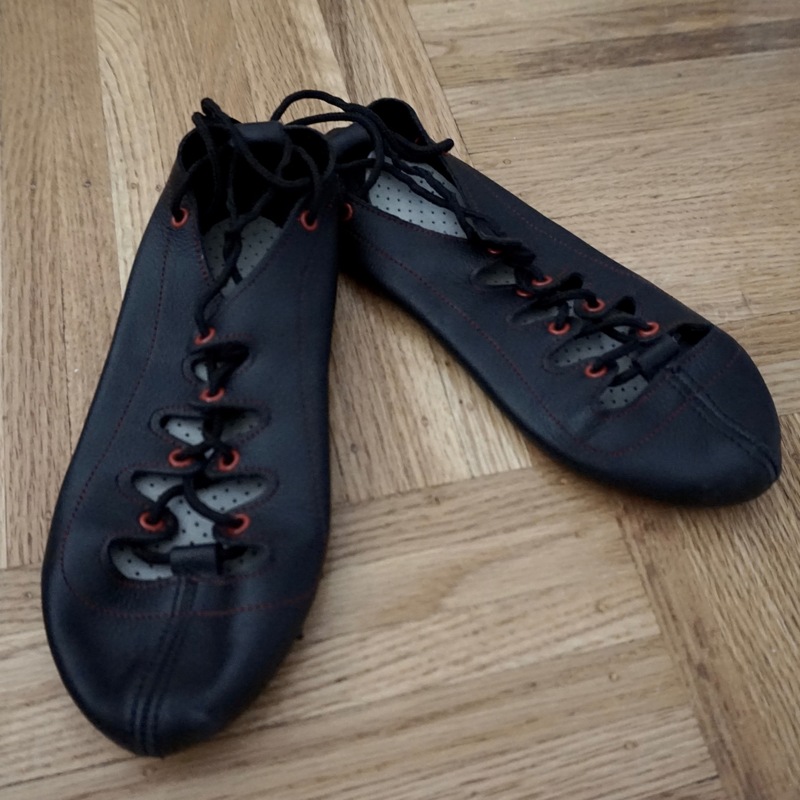 All money raised will go directly back into our mission of creating high quality, innovative highland dance performance. Also last month, we tackled four Robbie Burns gigs in one week, finishing off at the beautiful Royal Vancouver Yacht Club. The new "fan favourite" seems to be our rendition of the Lochaber Sword dance involving actual shots of Scotch Whisky. You will have to come see it for yourself! As we move into February, we hope for some sunshine as we will be joining "Sky's No Limit - Girls Fly Too" in this years Chinese New Year Parade. You can find out more about their program at http://www.girlsfly2.ca/. This program fits well with 2016, the year of the fire monkey, and we plan to hone our ambition and take some calculated risks in the spirit of the monkey. It's going to be a good one! 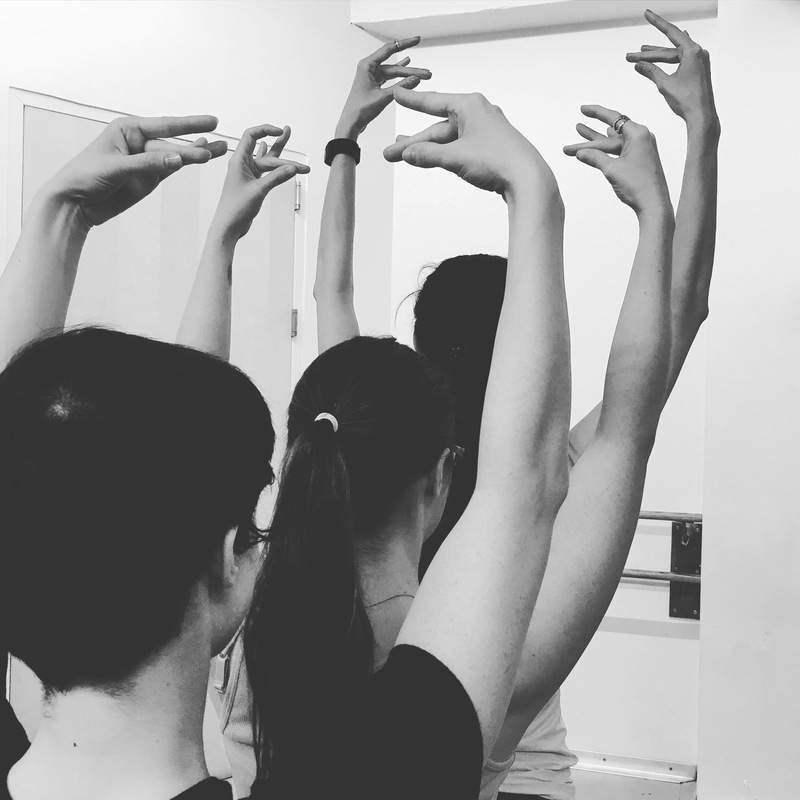 Five years ago, three ambitious, passionate transplant Highland dancers were desperately in search of an outlet where they could leverage their talents and share their love of Scottish Highland dance with NYC. 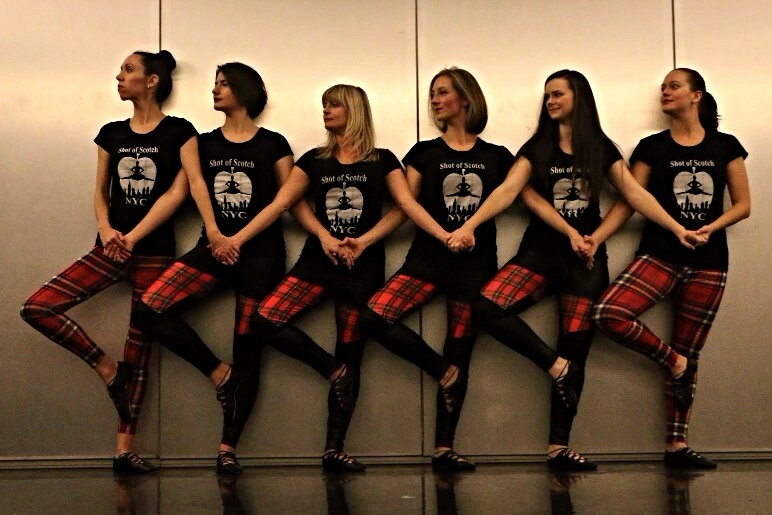 Today, we're an established performing group, elevating Scottish culture all over the New York area! Let's celebrate 5 successful years as Shot of Scotch: NYC's Premier Highland Dancers! Wear your plaid, bring your fiddles & pipes, and invite your friends! Pre-registration and full session commitment required. Register for both sessions at once and save! "Everything in the universe has rhythm. Everything dances." SoS NYC is in the midst of celebrating New York Tartan Week, culminating with the 17th annual New York Tartan Day Parade on Saturday April 11th! The parade kicks off at 2pm in Manhattan and marches up 6th Avenue from 45th Street to 54th Street. We will be accompanied by numerous Pipe Bands, Highland Dancers, Scottish Clans and Scottie Dogs from all corners of the World! We can't wait to dance and we can't wait to see you there!! !